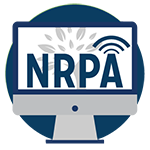 NRPA is dedicated to providing high quality and relevant education in a timely and convenient manner. Listed here are archived video recordings of our webinars available for you to watch at your convenience. 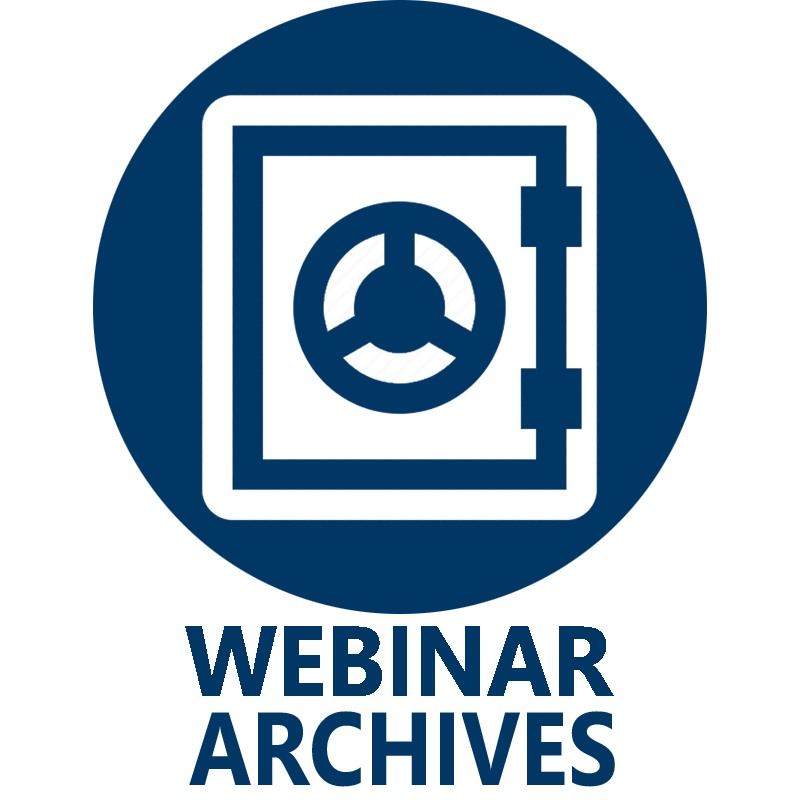 More recent webinars are available through our catalog to register for and view. 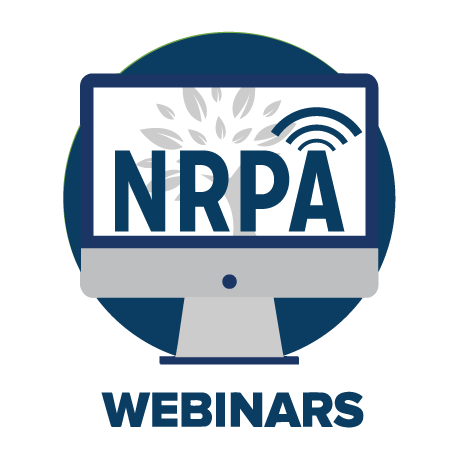 We make an effort to maintain only the most recent recordings in this catalog, so if you would like to request a recording from a webinar conducted more than one year ago, please contact OnlineLearning@nrpa.org. Subscribe for free today to this learning series dedicated to the 10-Minute Walk initiative. 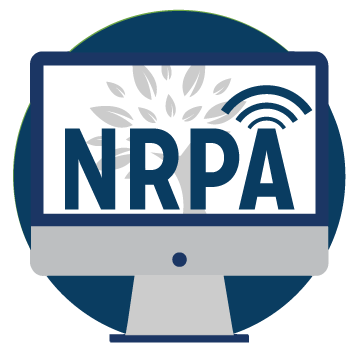 This subscription will automatically enroll you in upcoming webinars, micro-learning, shared resources, and discussions focused on this important NRPA project. Park Champions across the country are inviting their members of Congress and their staff to see their parks and programs first-hand at park dedications, program kick-offs, special events, and more! 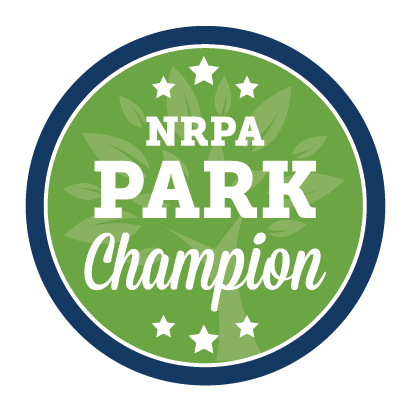 The Park Champion show-and-tell advocacy model allows our members to create meaningful experiences for members of Congress that demonstrate the importance of investing in parks and recreation. In order to best serve our accredited programs COAPRT is responding to the desire for more visitor training opportunities. Therefore members of the Council will be conducting a free 90 minute online training encouraging any faculty interested in serving as a visitor in the future to attend. ​Looking for a fun and interactive way to showcase your agency’s health and wellness offerings? Grab your exercise mat and join us as we present the many ways your agency can participate in Family Health & Fitness Day! Join the NRPA Health and Wellness team to learn more about a new round of Play Space grant opportunities. 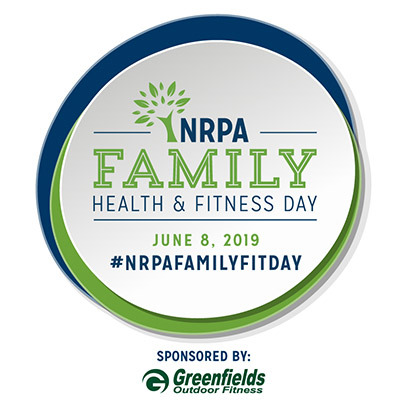 Join the NRPA Health and Wellness team to learn more about a new grant opportunity benefiting local parks and recreation! Join us as we discuss the importance of pollinator protection and strategies that are being successfully employed across North America. 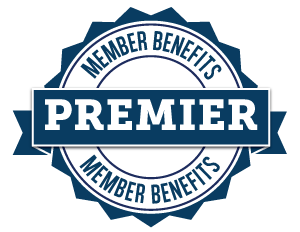 Insider Tips: Becoming a CPRP! Looking to advance in your career? 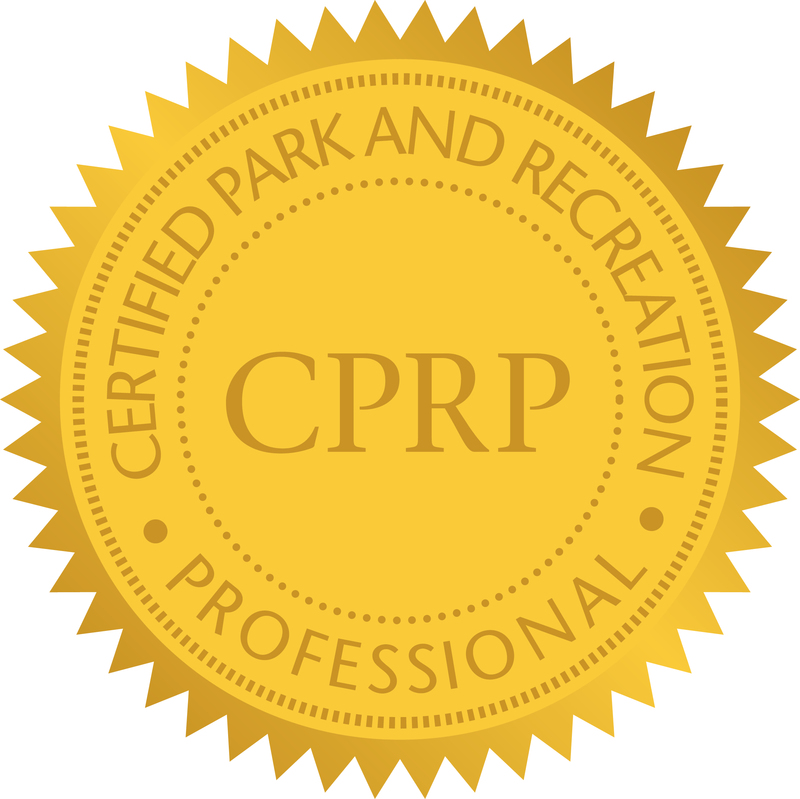 This free webinar will show you how easy it is to become a Certified Park and Recreation Professional (CPRP)! 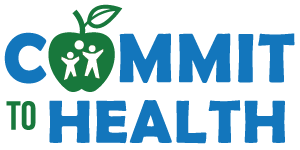 This free product registers you for access to all past and future Commit to Health and Healthy Out-of-School time initiative virtual training, webinars, and other resources. NRPA, with the support of the Centers for Disease Control and Prevention (CDC), is offering local park and recreation agencies across the country, Instructor Training Grants for Physical Activity Programs. 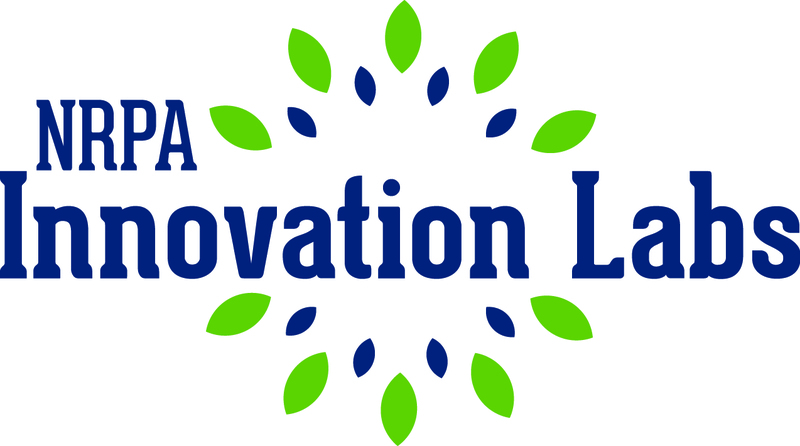 Join us to learn more about this grant opportunity!